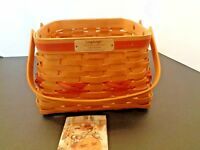 Details about 1993 Inaugural Basket w/ Liner, Protector & Cards Longaberger NICE!! 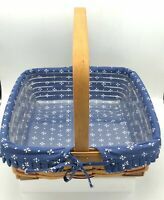 1993 Inaugural Basket w/ Liner, Protector & Cards Longaberger NICE! !